C&C drums continue to produce such beautiful sounding and looking kits. 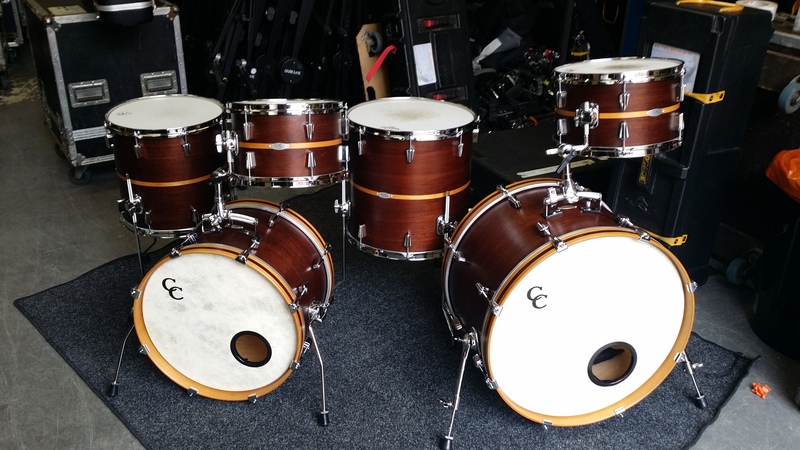 We are so happy to have added this brand to our drum hire stock. We know these are a favourite amongst many touring bands. Great for live or studio. We can offer this in Jazz or Rock sizes. 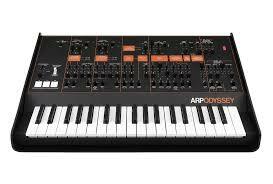 A resurrection of the legendary Arp Odyssey Synth from the 1970s, Korg have worked alongside one of the co-founders of the original Arp Instruments, to reproduce the distinctive synthesis of the original circuitry. Loved for its tonal variations, and wide range of functions and modulations, this is a sound toy you can get lost with for hours! We are adding to our effects pedal options all the time, with a wide range of existing classic pedals for hire, we have recently added these two boxes of fun. A direct descendant of the original Moog modular synthesizers, the MF-102 Ring Modulator contains an analogue Ring Modulator, a voltage controlled carrier oscillator and a dual-waveform LFO. 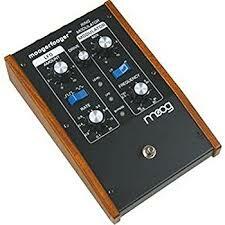 Used with guitar, bass, keyboard, samples or recorded tracks, the MF-102 can create subtle or wild effects. 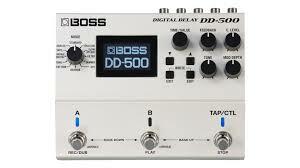 The Boss DD-500 is the most powerful and versatile stompbox delay ever created. 12 Delay modes, editing controls, USB and MIDI. This covers all bases, and gives you the ultimate versatility. Give us a call if you fancy having a play with any of these new additions to our rental stock, or if you are looking to hire anything else, and think we can help. Happy playing!